Accepted Offer with Contingencies. 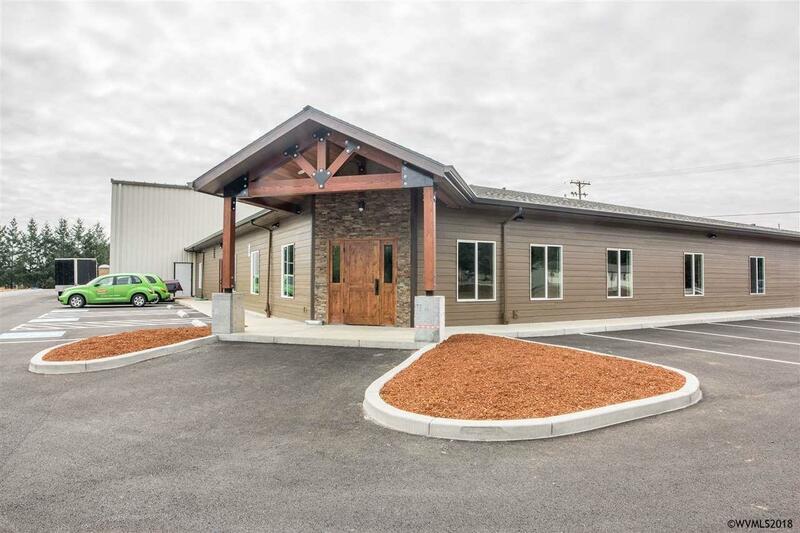 New July 2018 Commercial industrial facility 21,200'overall. 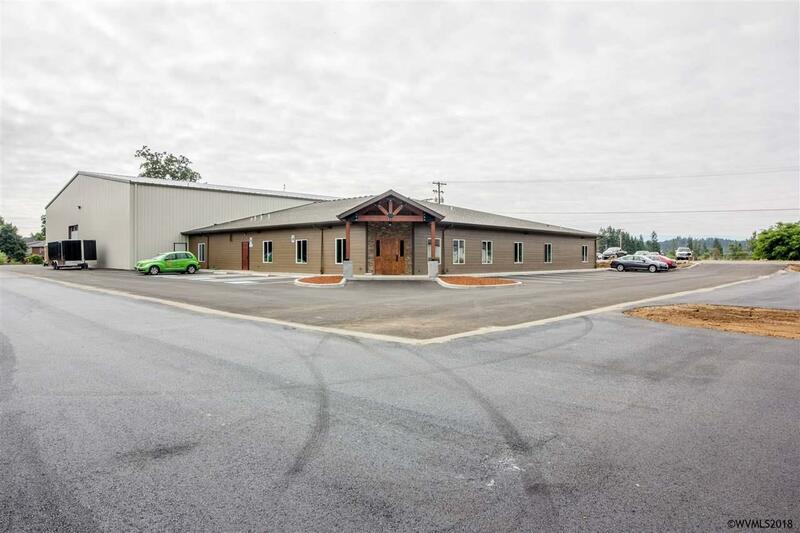 14,000' warehouse/manufacturing area with 2ea. Grade doors. Clearspan with high eaves. 220v 3ph. 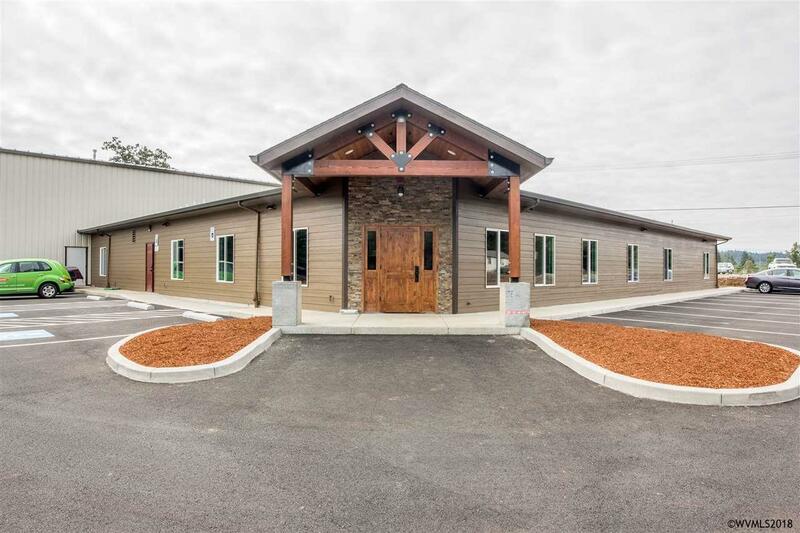 Very nice 7,200' office area with largelunch/break room, large training room, private offices and reception area.LED throughout. Fire Sprinklers. Extra land to expand or additionalparking/yard area. 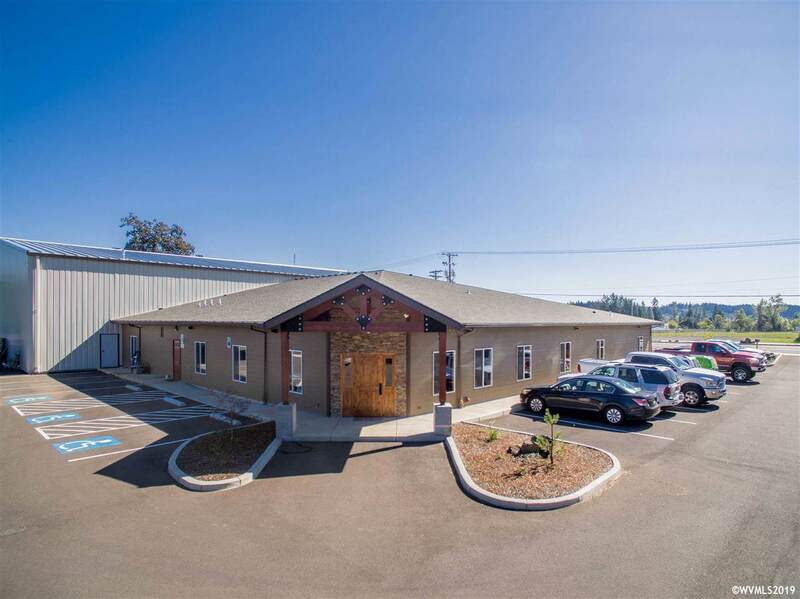 Excellent central location with HWY 99 access viasignaled intersection. Current tenant will vacate upon sale.